Arch you glad !? The various uses of this stunning architectural structure! homeowners and potential home buyers flock to. 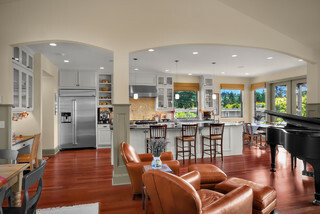 through or divide up a large open layout room. 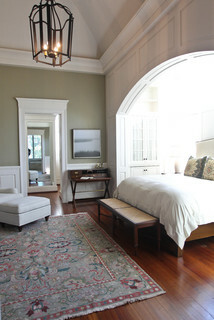 We also especially like the the way arches can be added into a room by a window or above a bed or leading into a bed nook. 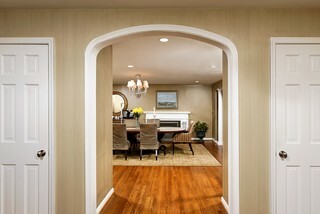 We selected some gorgeous inspirational photos of some arches used in variety of way in different rooms. 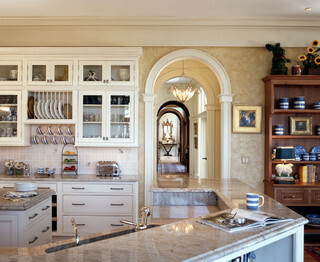 Arches can take on many different shapes and sizes from round, to oval, square and custom cut out shapes. 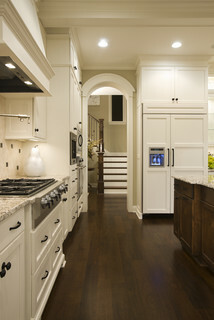 They are customizable to any individual's taste and space. 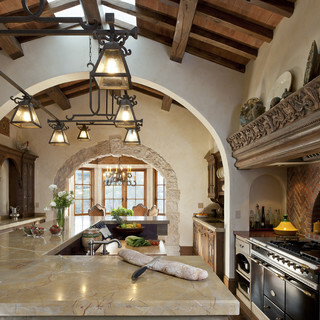 Where is your favorite place for an arch in your home?